This is the first OCT (Optical Coherence Tomography) scan of the retina imaging of the anterior chamber of the eye. 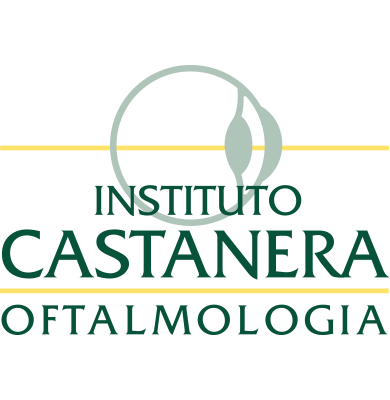 The precise analysis and detailed maps for the diagnosis and monitoring of retinal pathologies allow us to assess the state of the patient’s retina and allow us a structural evaluation of the optic nerve in the diagnosis and treatment of glaucoma. 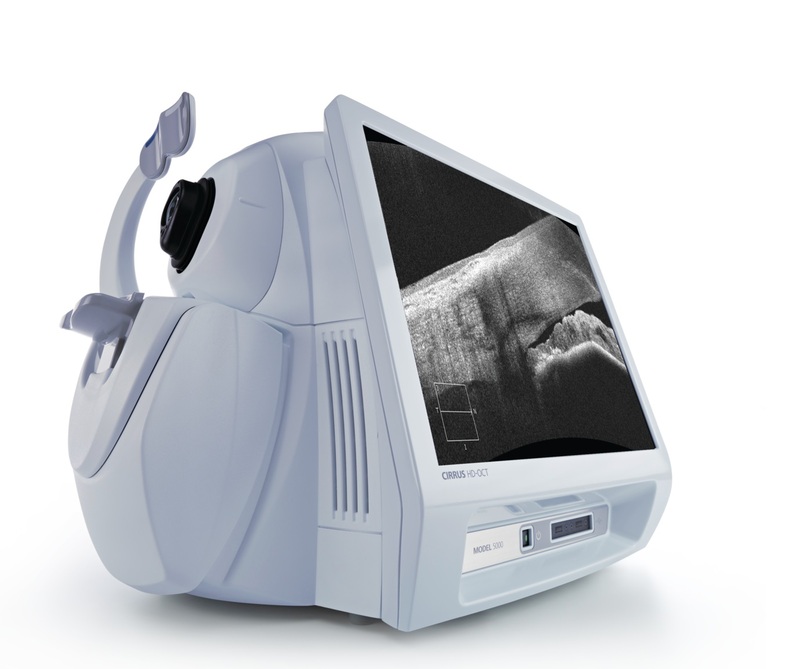 The CIRRUS HD-OCT 5000 is a clinical portent including FastTrac ™ (tracking system of the retina during the test) and complex analysis modules for clinics where advanced treatments such as those practiced at the Institute of Ophthalmology Castanera are made.